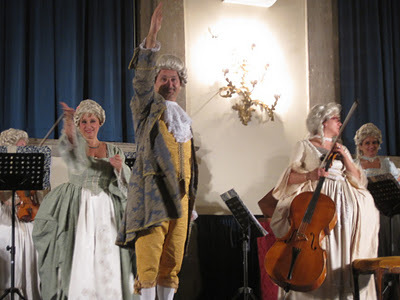 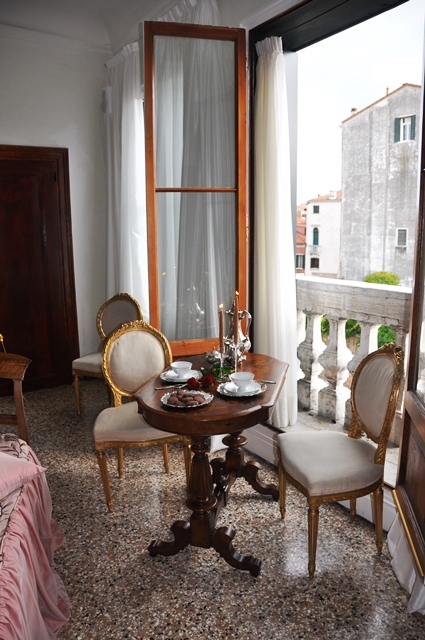 Wine and Dine like the royalty did centuries ago in this glorious and elegant 15th century private palace in the historic city of Venice. 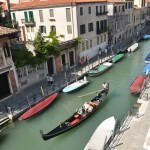 While the city is over-populated with tourist trap restaurants, eating well in Venice is not easy, but this unique gastronomic tour rectifies that. 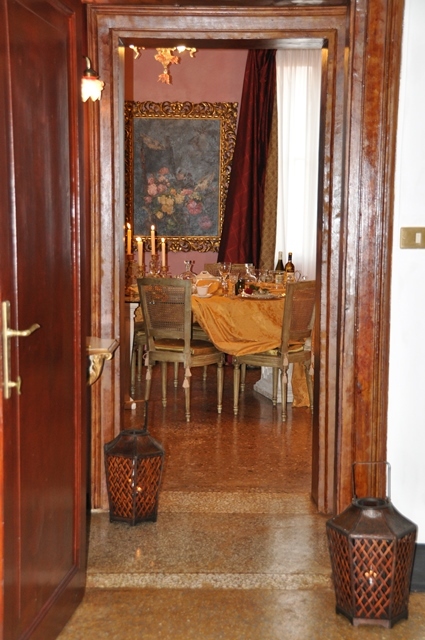 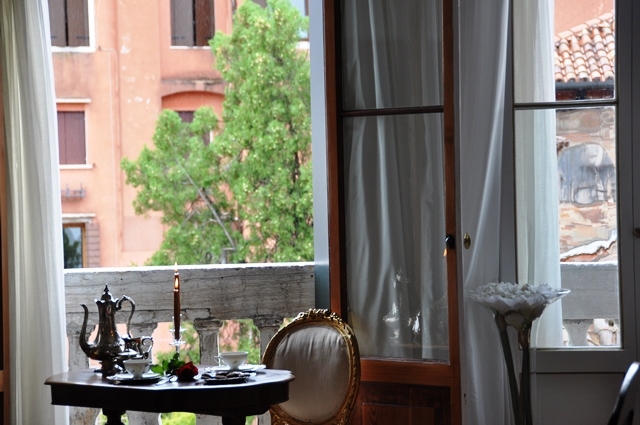 You will be welcomed into a private Venetian house, where the owner, an incredible cook, ex-interior designer and antique collector, wanted to preserve the Venetian heritage and prepare exquisite Venetian meals just for you. 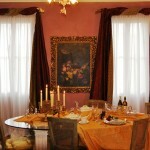 Skip the crowds and tightly packed tables, and dine in an intimate and lavish atmosphere like a true Venetian. 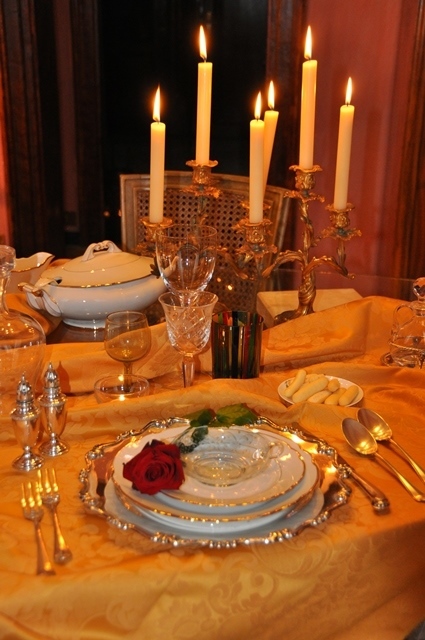 Your meal will be prepared according to authentic traditions developed by the city’s historic contacts with Arabs, Jews, Byzantines, Armenians, and Greeks. 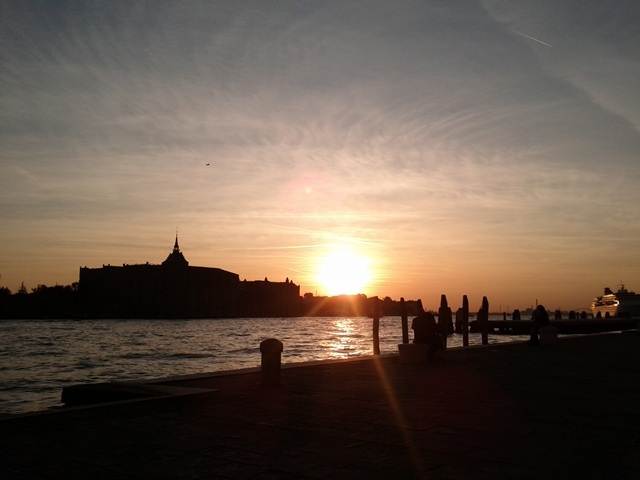 This led to a cuisine that is simple, but enhanced by ingredients often exclusive to the Venetian lagoon. 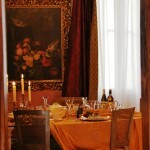 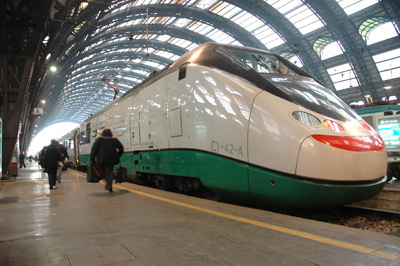 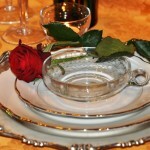 The Menu is comprised of a Five Course Dinner including a bottle of local Veneto wine! 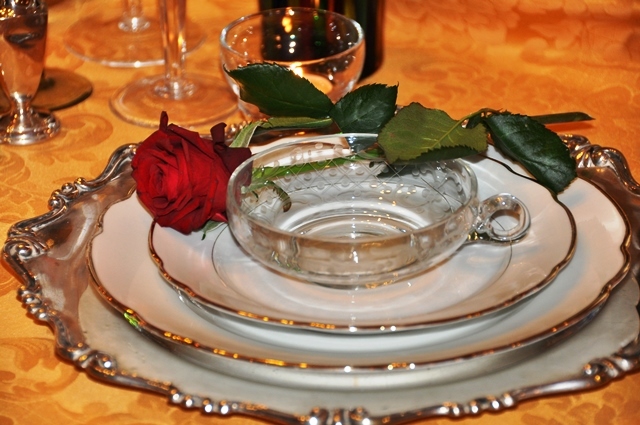 Fifth Course: DESSERT (accompanied with wine, coffee/tea, and water). 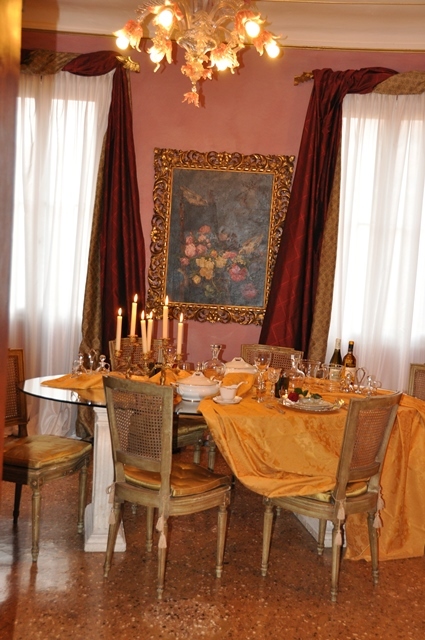 Savor the flavors of a home cooked Venetian meal in a private house in Venice, where Gabriella will cook a full dinner for you. 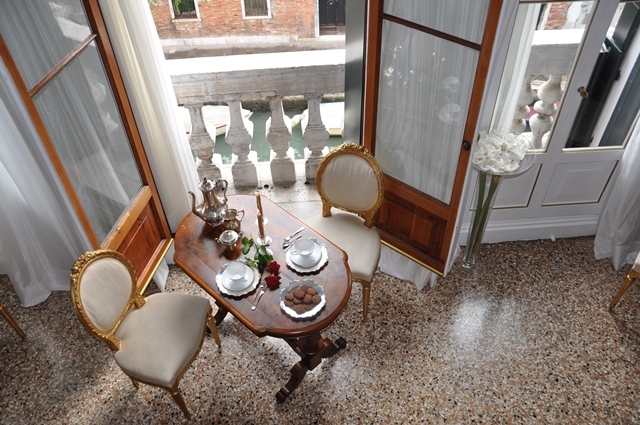 Experience the unique cuisine of the Venetian lagoon, with terrace seating in the warm summer months to enjoy the canals and city views. 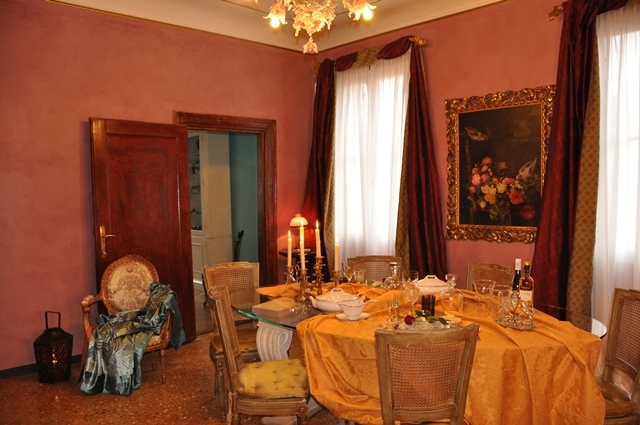 Gabriella’s Venice home dinners in Venice is a new cultural initiative which offers foodie travelers the opportunity to enjoy Italian hospitality behind the private doors of a Venetian Palace and to taste the lagoon’s unique flavors such as Sarde in Saor, Baccalà, Seppie in Umido, Tagliatelle al nero di seppia and more! 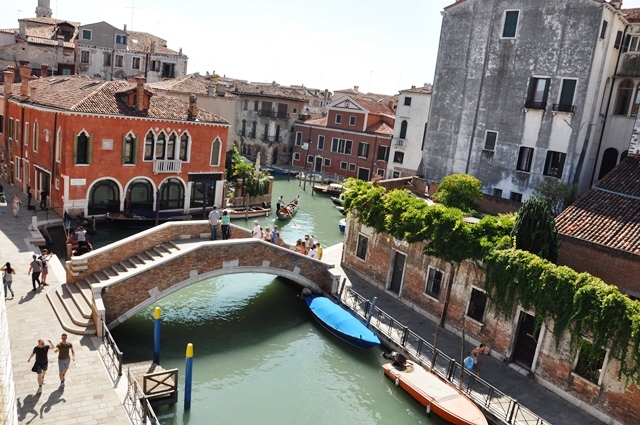 It’s a new eating experience in Venice: a culinary revolution of a small closed-door restaurant (also known as underground dinners, a home supper club, or home bistro). 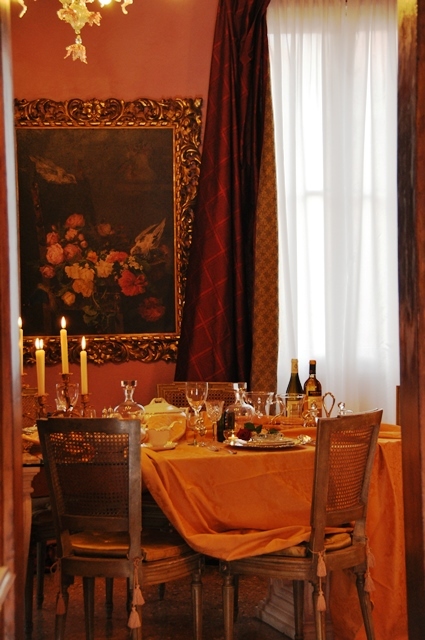 The menu is always changing based on what’s fresh that day at the Rialto fish market or which vegetables are in season, so no two dinners are alike! 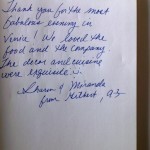 Venice home dinners are a new dining scene and a new eating experience. 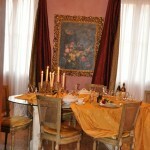 Enjoy the Italian food in a relaxed, elegant and sociable dining room. 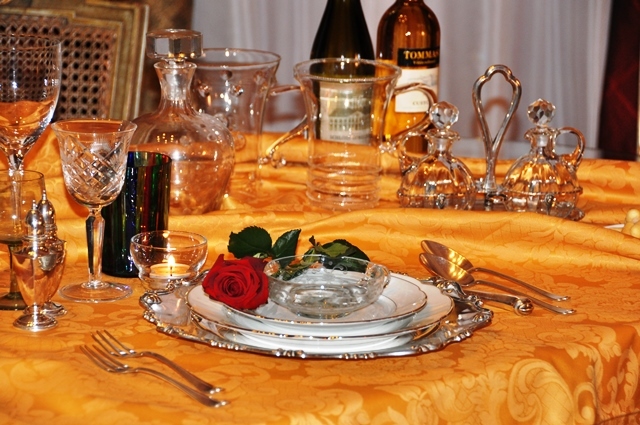 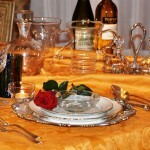 This is perfect for banquets, rehearsal dinners, and romantic dinners, engagement dinners, tea parties and more! 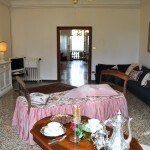 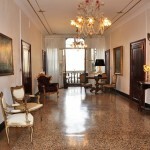 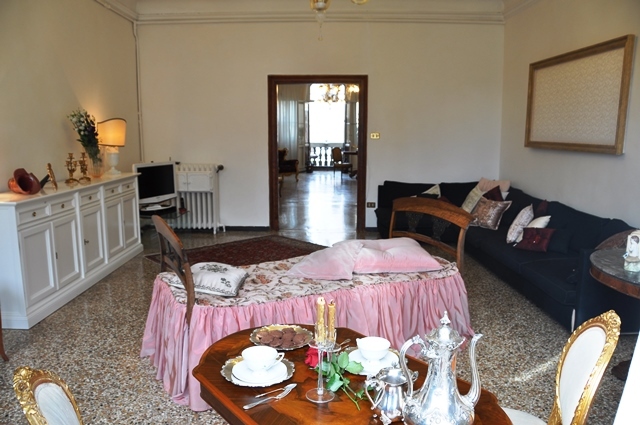 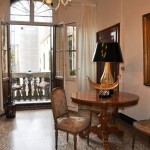 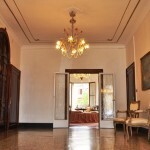 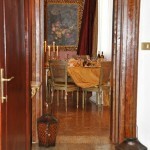 There is also a private independent romantic one-bedroom apartment in the palace which is available as a short-term rental. 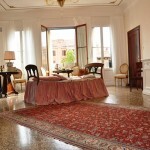 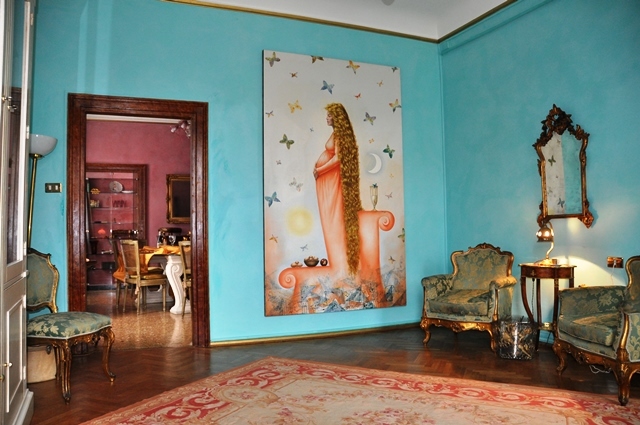 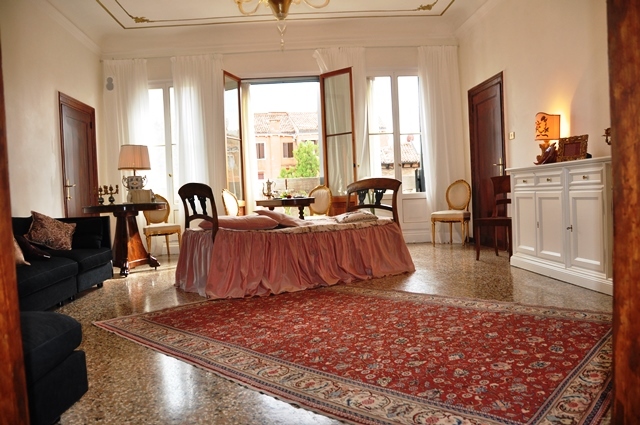 (see her Venice rental apartment here). 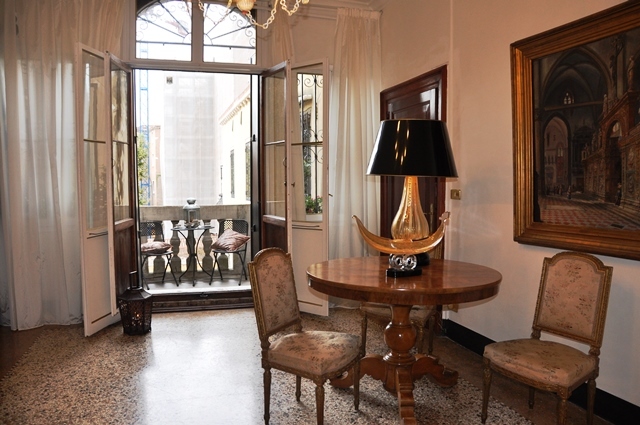 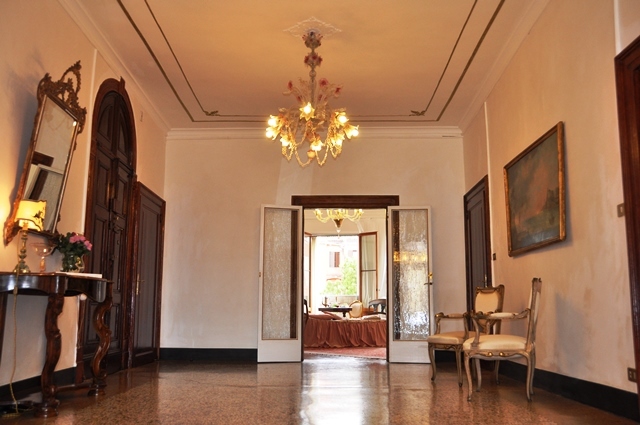 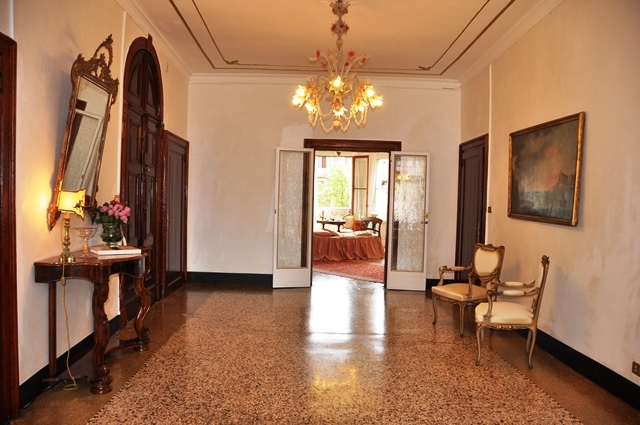 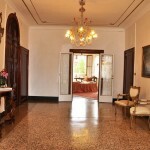 Location: The palace is located in the Santa Croce district in the renowned Tolentini area just a few steps from Piazzale Roma and five minutes from Campo Santa Margherita. 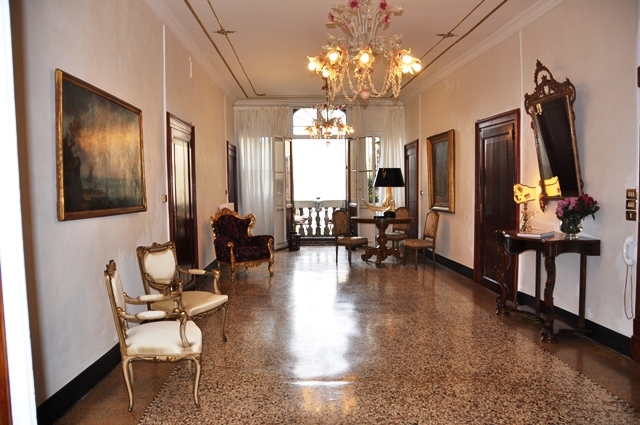 The apartment is on the second floor and has been adorned by Gabriella, an interior decorator and antique collector that lives in the palace herself, and has a passion for hosting and cooking. 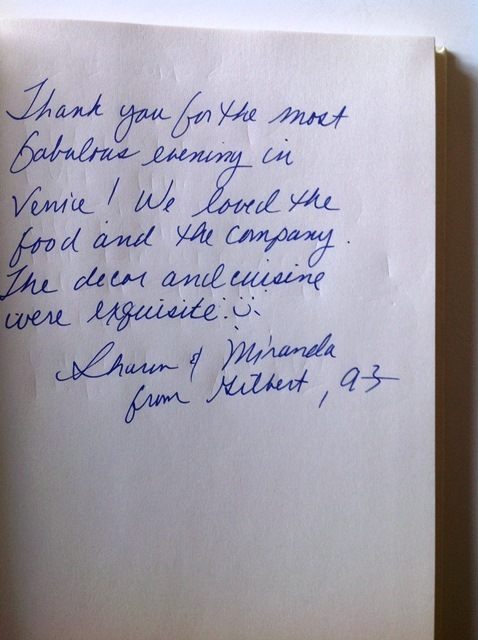 *Minimum two people per reservation (max 50 people). 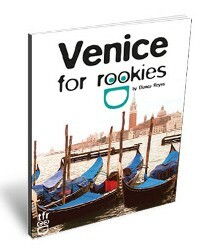 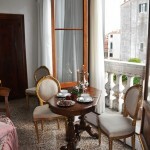 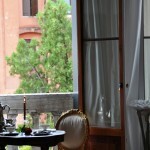 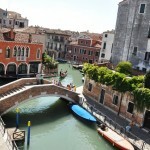 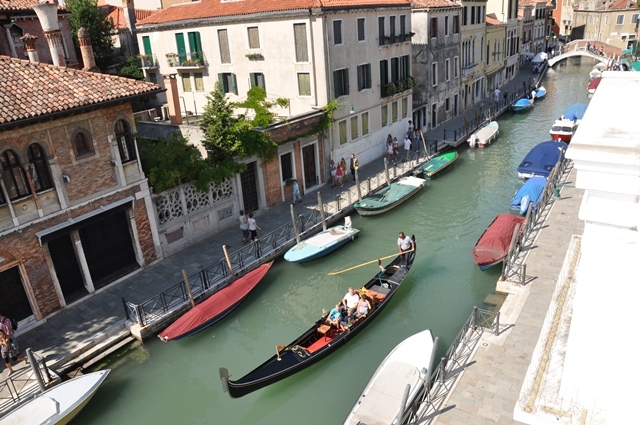 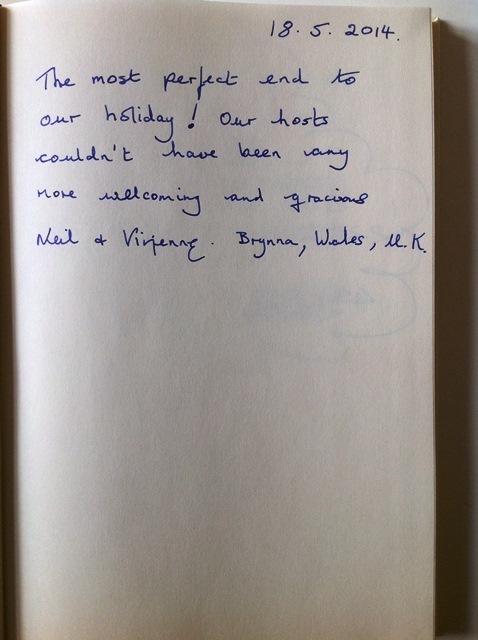 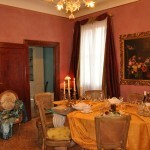 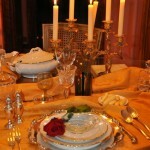 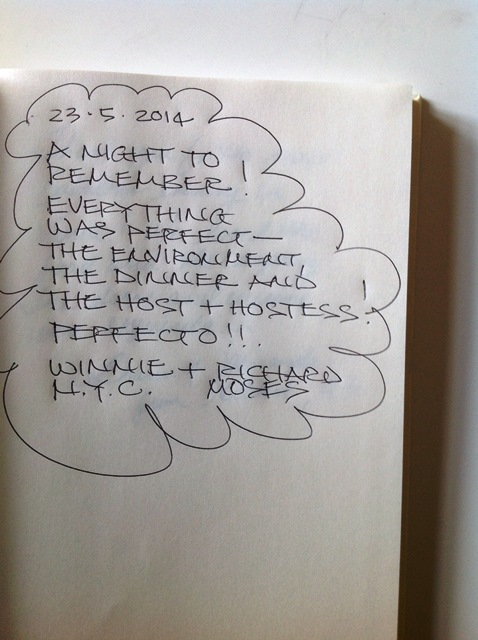 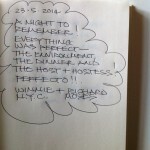 Please, book your Venice home dinner at latest three or four days before. 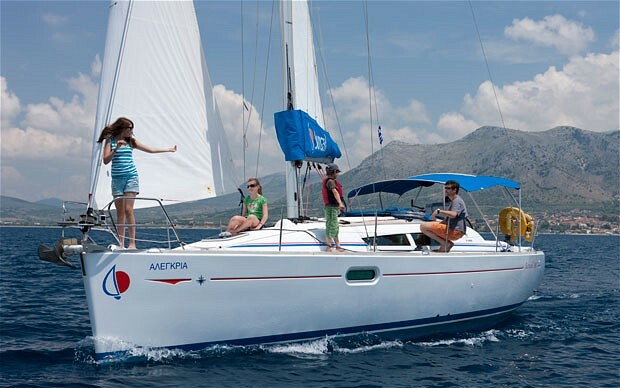 Adults only. 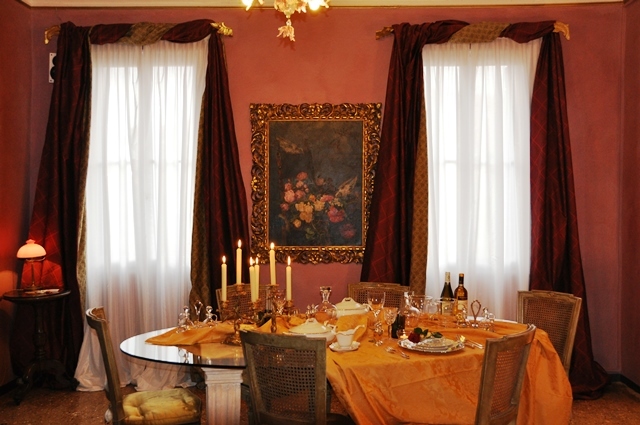 For Reservations: Email TravelforRookies@gmail.com with your preferred dates, number of guests, your choice of meat or seafood, and any food restrictions.